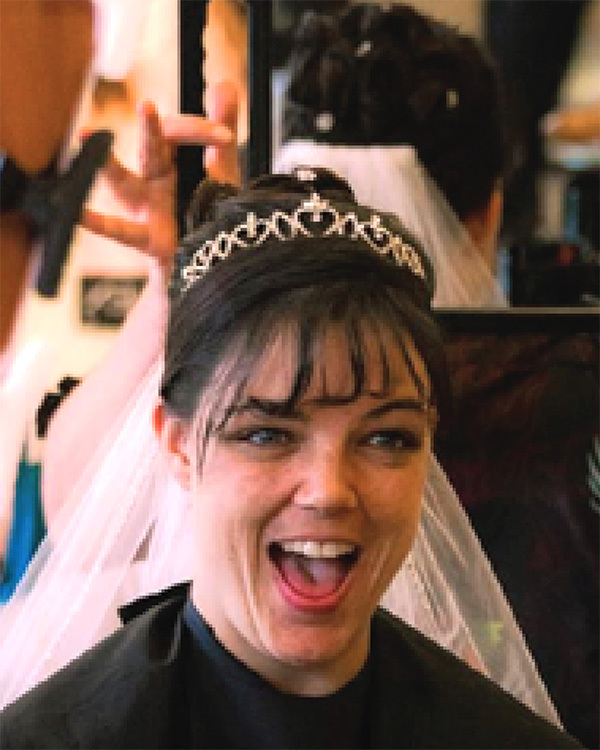 Owner/operators Erica Hurd (above right) and Stephanie Pike (above left) bring you a collective 40+ years of experience as stylists. 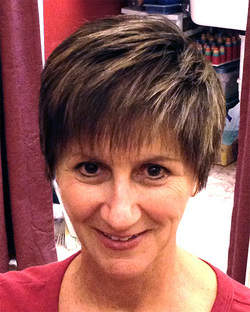 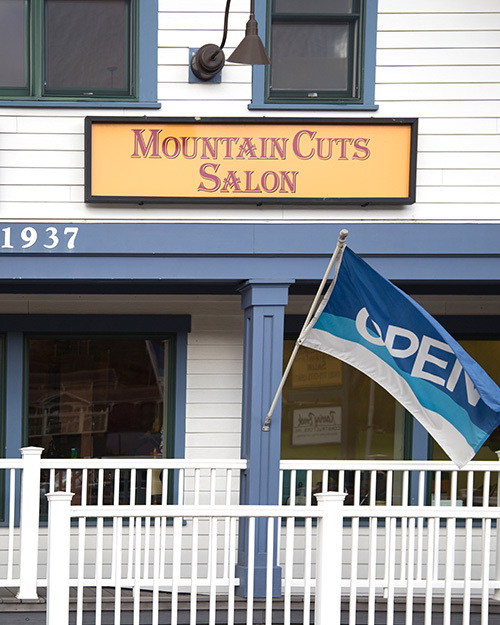 Mountain Cuts offers a full array of haircare services, facial waxing, and ear piercing. 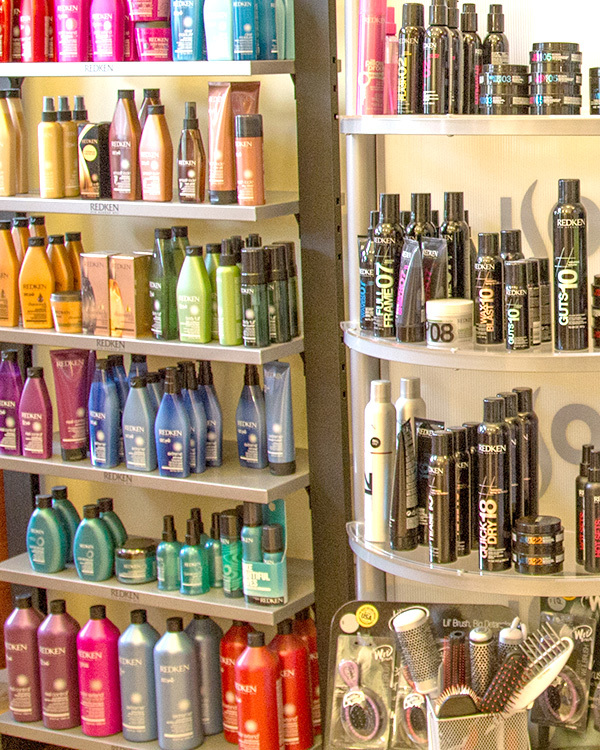 The Salon proudly carries Redken, L'anza, Deva, and Keratin retail products. 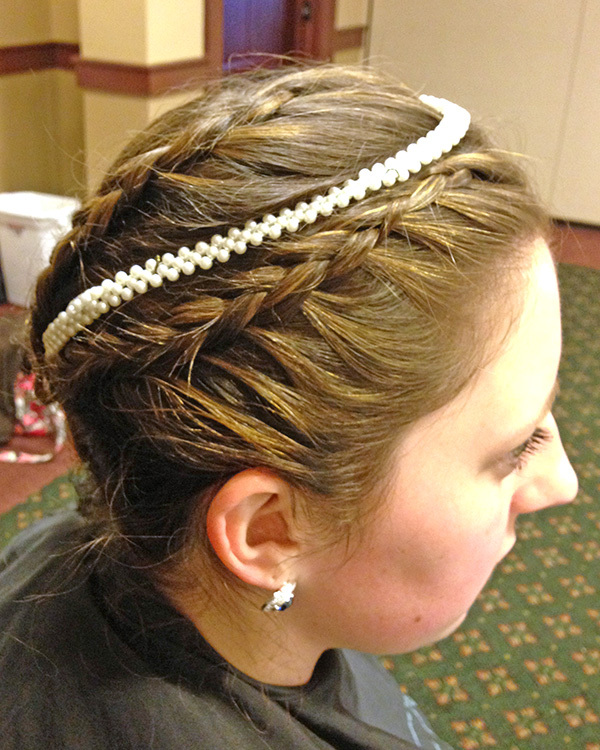 All images copyright Mountain Cuts Salon.